Millions of Americans suffer from periodontal disease. 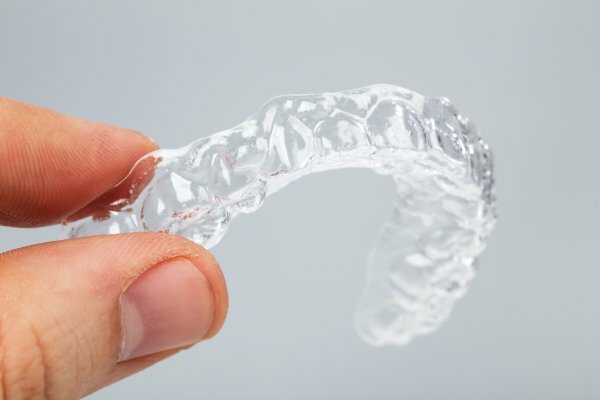 At New Image Dentistry, we treat patients throughout the Franklin area that are struggling with this condition and provide a variety of treatment solutions to help combat the symptoms and heal the gums. If you are concerned that your gums are unhealthy, call (615) 526-2493 to schedule an appointment with Dr. Allen Blourchian to receive a thorough dental examination. You may have gum disease if your gums are red, swollen or bleeding. It is natural for this to happen from time to time after eating something that irritates your gums or brushing too aggressively. However, if this happens on a regular basis then you may be at risk for gum disease. Another symptom is bad breath, loose teeth, pain while chewing, sensitive teeth or teeth that appear longer. If you live in the Franklin area, we encourage you to promptly call our office to schedule an appointment for a full assessment. During the initial visit, we will examine your gums and determine the source of the problem. In its early stages, gum disease can cause some irritation and bleeding. There may be some discomfort, but it will be minimal. This stage is called gingivitis. Left untreated, it is left untreated the disease will spread, the bone will erode around the roots of the teeth and the gums will start to recede by pulling away from the teeth. This creates pockets in the gum tissue that can expose more of the tooth structure and the root system. Once exposed, the tooth and roots are more susceptible to becoming infected as bacteria can gather and start to irritate the area. This can lead to cavities and infections along with bone loss. In severe cases, the bone loss in combination with receding gums can lead to tooth loss. In many cases, adult teeth that fall out do so because of gum disease. In short – bacteria. When bacteria remain on the teeth, it can form plaque and tartar. When this substance becomes stuck in between the teeth and gums, it can lead to gum disease. The best way to prevent this is to brush and floss several times throughout the day along with visiting the dentist for regular teeth cleanings. There are certain risk factors that increase the risk of gum disease. These risk factors include smoking, hormonal changes, pregnancy, diabetes, certain medications, and genetics. At New Image Dentistry, we recommend that our pregnant patients visit our office at least twice during pregnancy in order to decrease their risk and the pregnancy complications that come with it. Hormonal changes during pregnancy cause the gums to swell and bleed. Diabetes lowers the body’s ability to fight infection causing gum disease can become more aggressive. At New Image Dentistry, there are several methods used to treat gum disease. 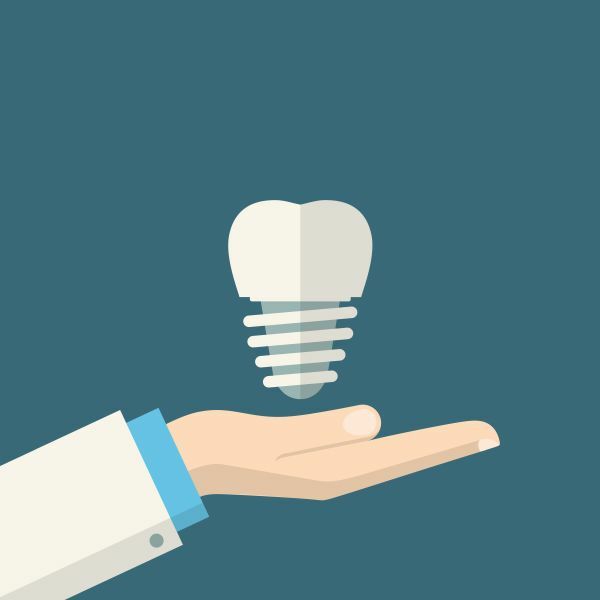 We will make a recommendation after examining your teeth and gums to determine what the source of the problem is and what should be done to address it. The treatment plan is often dictated by the severity of the gum disease. We recommend that patients look for the signs of gum disease and schedule an appointment so that the least invasive procedure can be used to correct the problem. Once the disease has progressed too far, more significant procedures may be necessary to heal the gums. At times, this can involve surgery.Dr. Blourchian performs a revolutionary laser - assisted attachment procedure called LANAP® in lieu of traditional osseous gum surgery. Simply put, the LANAP® protocol can re-grow the tissues and bone lost to gum disease. Patients are pleased and amazed by the less painful yet highly successful treatment alternative provided by the LANAP® procedure. The first step in addressing gum disease is to complete a thorough examination. We routinely help patients throughout the Franklin area start the healing process. Once the bacteria and plaque have been removed, the gums will start to heal naturally. If the plaque is only around the edge of the gum line, a standard teeth cleaning may be sufficient. If plaque and tartar have become trapped below the gums and teeth, a scaling and root planing procedure will be required. In this case, we will need to remove the plaque from the teeth underneath the gums. In more advanced cases, we use the laser assisted LANAP® procedure to heal the gum tissue. LANAP® is the best method to address severe gum disease. Traditional gum surgery can be painful and yield a longer recovery time. Since LANAP® is performed with a laser, patients say that it is less painful with less post-operative sensitivity. After an examination, Dr. Blourchian will determine which procedure is best for you. Call 615-526-2493 and schedule a consultation with Dr. Allen Blourchian. You can prevent periodontitis by taking simple steps that include brushing your teeth after meals, flossing on a daily basis and rinsing your mouth with an antiseptic mouthwash once a day. This will help to remove bacteria and sugar from your teeth and gums before they can turn into plaque. Eating a healthy diet that is low in sugar can also help to keep your gums healthy. 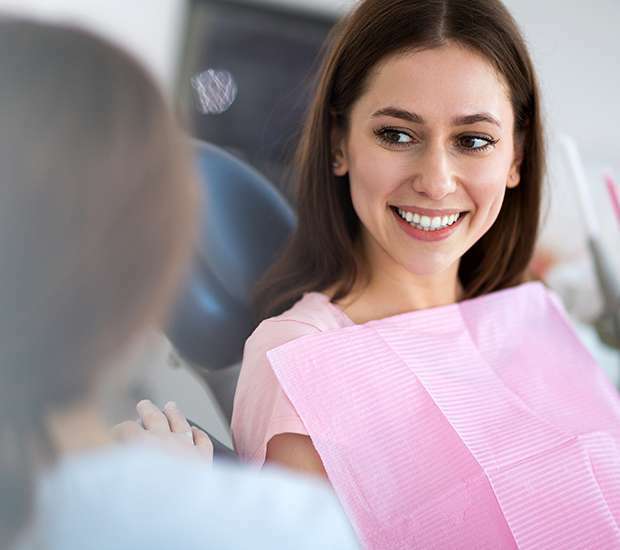 At New Image Dentistry, we also recommend having your teeth cleaned professionally at least twice a year so that we can remove plaque and tartar from hard to reach places. This will ensure that your gums remain healthy.